Tungland's success depends entirely on the superior work of our employees. The quality of care that Tungland is so proud to advertise is performed by an efficient team of employees trained to provide the specialized services necessary for children and adults with developmental disabilities. Many new employees come to Tungland to satisfy their need for a JOB. Some, however, soon realize the potential for advancement. Most executives within Tungland's current management team started at Tungland as an entry level staff. Subhash Chandra, Associate Director in Residential Services, for example, began his career as a Part-Time Group Home Facilitator. Read his story. Start YOUR career with Tungland now. Look at our qualifications, current opportunities and apply online. 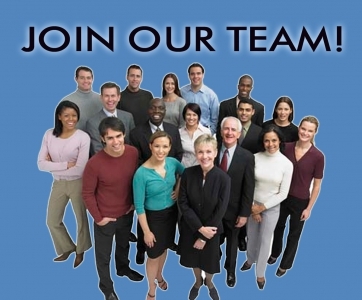 Tungland offers a benefits package including medical and dental insurance, paid vacation and sick leave, 401k and more. In addition, you get the satisfaction of a rewarding career with lots of room for advancement! The Tungland Corporation has developed a training program designed to equip our new staff with the knowledge needed to be successful working with children and adults with developmental disabilities. Our training team is second to none. Tungland's statewide training team brings over 27 years of teaching/training experience, over 17 years of experience working directly with children and adults with developmental disabilities, 3 advanced degrees, 2 Lead CIT Instructor Certifications, and 2 Master Article 9 Instructors. 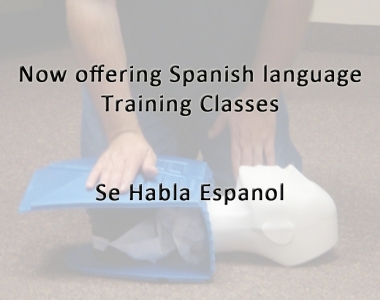 In addition, everyone in our training team are board certified to teach CPR and First Aid. Top 10 Reasons to work with Tungland? Amazing CAREER opportunity with Arizona's largest agency serving people with developmental disabilities. There are many jobs out there where you can make a difference. But at Tungland, you can make the difference in the lives of the individuals we serve. Enjoy the daily satisfaction of helping others have the best life. A Supportive, team-oriented, family-friendly work environment. Grow with us. Tungland is growing when others are downsizing or closing. Casual dress code. No scrubs necessary. No jacket and tie required. Variety of work schedules. Days, evenings, overnights, weekends. Over 100 work locations throughout the state of Arizona. Over 80 work locations in the Phoenix Metro area alone.